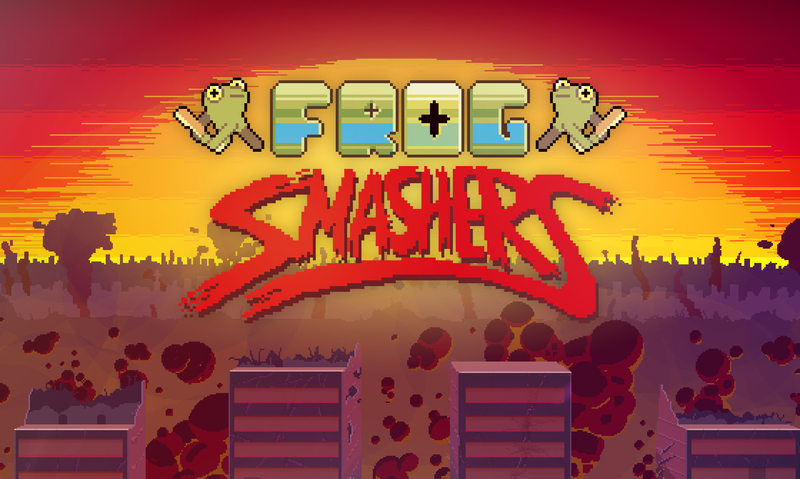 FROG SMASHERS tells the tale of a simple misunderstanding at a bus stop leading to the downfall of all frogkind. 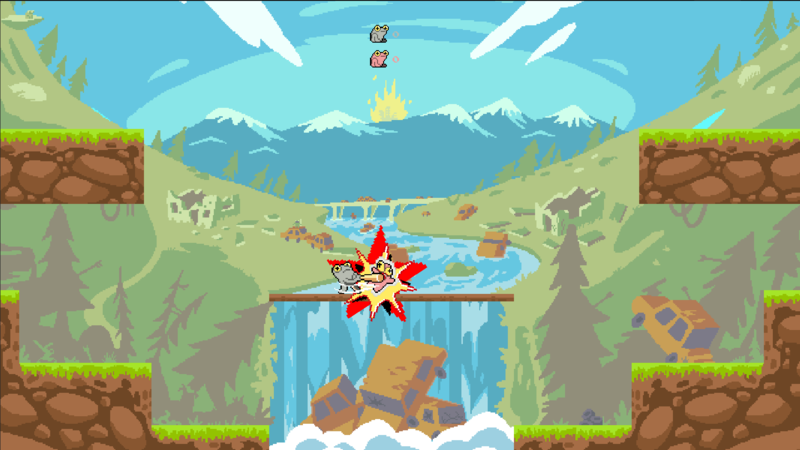 A local multiplayer brawler game about hitting frogs with baseball bats. Influences include Samurai Gunn, Lethal League and the Smash series. Gamepads (PS4 / XBox) plugged into the PC / Mac are HIGHLY recommended but you can use the keyboard as well. TIP: Hold down the [attack] button for a super-charged strike. Also, press [direction] and [attack] together to send a frog flying in the direction of your choice. Download the PC or Mac version, double-click it, run the app and you'll be smashing in no time! or at least planning to release the source ? Hey yo. Just visited this page in the first time in ages. I did a lot of the art and animation. Would be great to do some updates to the game! What kind of updates do you have in mind? 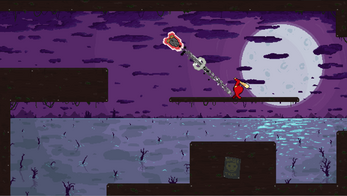 Was thinking it'd make a cool side-scroller even. New maps and a soundtrack would also be dope. Really greate and fun game! One of the best local multiplayer games out there! Are you planning on adding some more maps in the future? Hey Denzel. Mike here. I did some of the art and animation. What kind of maps would you like to see in the game? Are you still playing the game? I did not think of anything specifically but it would be nice to have some variety. I actually play the game pretty frequently, it is really great to play with one or two friends! ABSOLUTELY loved it. 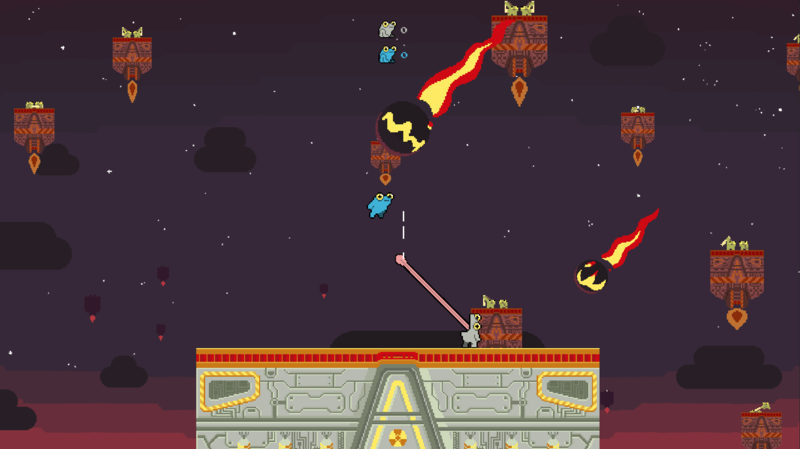 Me and my brother tested a whole bunch of local multiplayer itch.io games. this one was some of the most fun I've had with my brother. Great to hear! Did you use videogame controllers? Oh my god this game was awesome I loved the combat system. I did not expect to be hit in the feels like that. Especially on the tie they are the only frogs left and they still resort to killing each other man it's so sad. Can you export the apk through unity for this? I wanna plug in an Xbox controller to my phone and play it. best game... even surpasses triple A online shooters(and i love those).//things for improvement: mention keyboard controls in the game itself. more levels.level maker. this game is amazing, i love it,. Is this game still being developed? It is a ton of fun and I would like to see it continue being developed! This game is so fun! Great style, great sound, great gameplay. Keep updating and working on it!! I'm a fan of white boi frog. He smash. The game is very good but it lacks some settings like for example of keyboard and mode to play in lan, with that the game would be perfect. like Menu, more maps, history mode, more customization, team and a lot of another stufs. Hey guys totally agree with Push on this one. 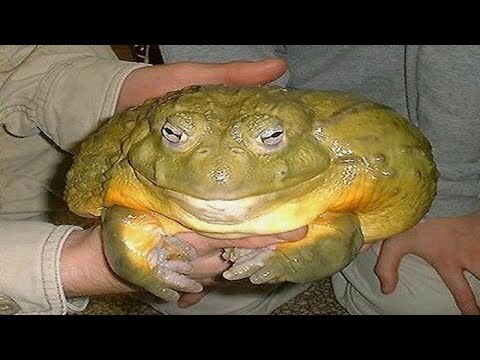 Also more types of frogs, maybe? Anyways thanks for this, been procastinating for hours at work, nonstop. Man, if you wanna do it, I'm ok with that. Not sure if either of us will have time to work on it more, so maybe 'release the krakens (frogs)' into the wild and see what happens? I dunno how these things work. maybe add in bots or basic LAN multiplayer, other than that it's one of the best games I've ever played. Love the animations and SFX, also the game is fun, nice job ! Had a blast playing this with some friends! 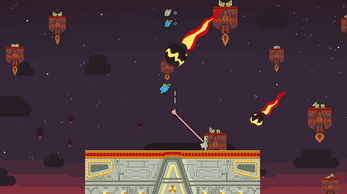 Controls brilliantly and the scoring system brings a surprising amount of strategy. 10/10 would smash again. Last game I expected to have E3 Coverage. Well, this game sure is getting some coverage.